Rob Pursey and Amelia Fletcher are two stellar names in their field, with a glittering catalogue and more indie pop gems than you could shake a reasonably sized stick at. The pair unite as The Catenary Wires, a project that is fuelled by male-female duets that recall everyone from Nancy Sinatra and Lee Hazelwood to Isobel Campbell and Mark Lanegan. New album 'Til The Morning' lands on June 14th, following sessions at the Sunday School, a studio in the middle of nowhere in Kent. Released on Tapete Records, it's a step beyond their debut, capturing some sense of naive longing in their toying duets. Album cut 'Dream Town' is about smalltown ennui, and for the shoot the duo linked with director Alison Wonderland and fled to Kent. Shot in Hastings and Bexhill-on-Sea, the monochrome clip has a real beauty of its own, recalling everything from French new wave cinema to British kitchen sink drama. 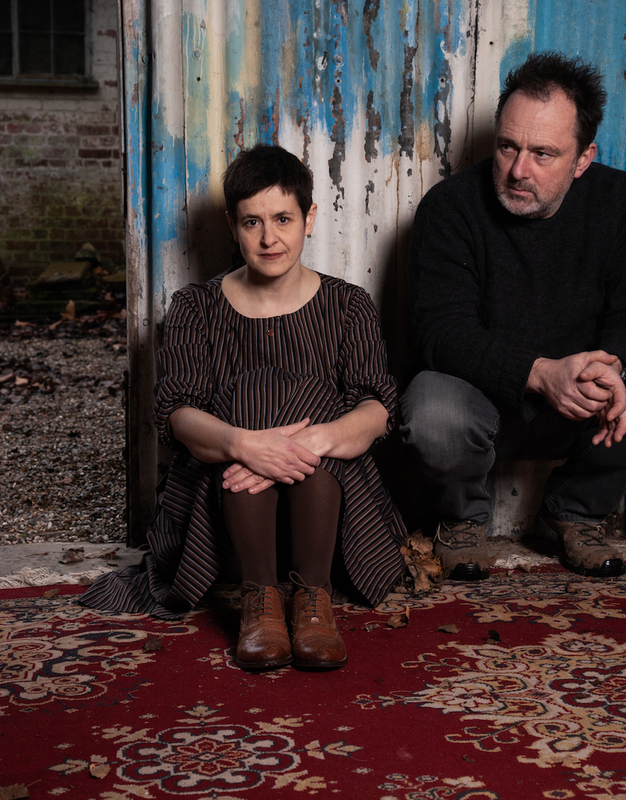 The Catenary Wires will play Words and Music at the Skep in Kent on May 4th - the seven band line up featuring Calvin Johnson, and will be augmented by seven contemporary poets.